One of the challenges e-commerce businesses, like coaching or nutritional supplement wholesalers, have is processing “high ticket” sales. When you hear the term “high ticket,” think about expensive mastermind sessions, or bulk deliveries meant for resale. These are all “high ticket items.” Acquiring and keeping a merchant account can be a real challenge if you sell expensive products or services. However, there are other options for accepting payments that won’t put a strain on your merchant account. Simultaneously, these options often move cash from purchase to your pocket at a lower cost. ACH and eCheck are two of the best options available. The credit card chargeback and fraud statistics on high ticket items are pretty poor, and, naturally, the banks know this. This is why it can be so tricky for e-commerce businesses dealing in high ticket items to find and sustain suitable merchant accounts at a volume approval that allows you to grow. 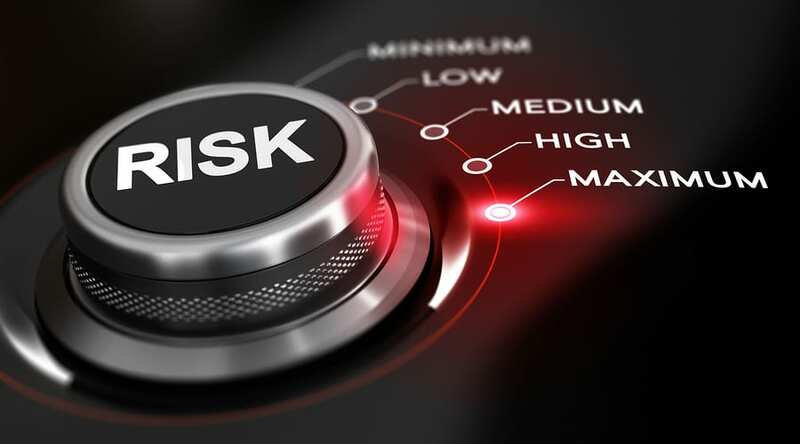 The fact is- most merchant account providers consider high ticket sales businesses to be high risk— which is why using a payment services provider who specializes in high risk merchants, like E-Commerce 4 IM, is so important. Even if you can successfully establish a merchant account, the work doesn’t stop there. You need to keep that account healthy and avoid situations that might trigger your bank’s fraud and risk detection software. Here is where you could very well be a victim of your own success; if you have a great month of sales or sell several items bundled together on a single ticket, the unexpected high ticket value or the spike in volume could raise fraud concerns at your bank. You might do nothing more than run a good business, but you could suddenly face various problems. The issues you may face range from lengthy merchant account holds or an increase in reserve requirements. A worst case scenario is that your merchant account may be shut down altogether. Having the ability to process credit cards is essential, but offering your customers the option to pay with ACH or eCheck might just save your merchant account. Subsequently, it may well save your business. Just like old-school paper checks, ACH and eCheck allow you and your customer to basically exchange funds directly between your banks without the intermediary credit card settlement step. This completely bypasses your merchant account. Since the money never goes through your merchant account, that portion of your total sales volume is not applicable to the volume cap and ticket value limitations your merchant bank sets. Supplying an ACH or eCheck choice not only increases your customers’ options, but it serves to diversify your risk profile as well. As with all payment options, there are strings attached, and ACH is no exception. The power of a credit card is this: If your customer has insufficient credit remaining, they won’t be able to buy your product because the availability of those funds is checked right up front. That’s not the case with eChecks. All that is checked is that the customer’s banking information is valid. In other words, the ACH doesn’t guarantee that the customer’s bank account actually has sufficient funds in it to pay for the transaction. You may not find out for a week or more post-sale that the charge returns as NSF or “non-sufficient funds.” NSFs are the real risk of accepting ACH as a payment method, and it does warrant some consideration. We’re an industry leader in e-commerce solutions and high risk merchant account services. E-Commerce 4 IM is the perfect company to help you use ACH to build your business into the vibrant enterprise that you want it to be. We specialize in web marketing, web hosting, chargeback mitigation, credit card processing, funding, and a whole lot more. Contact E-Commerce 4 IM today at 1-800-570-1347 or on our website.